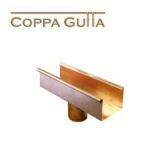 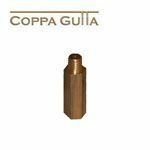 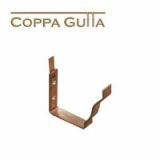 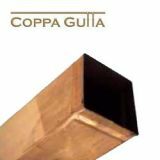 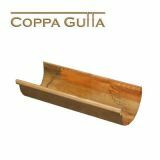 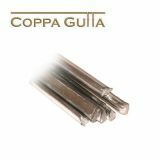 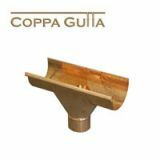 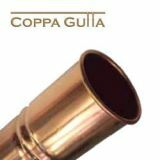 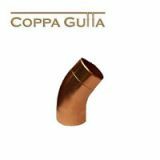 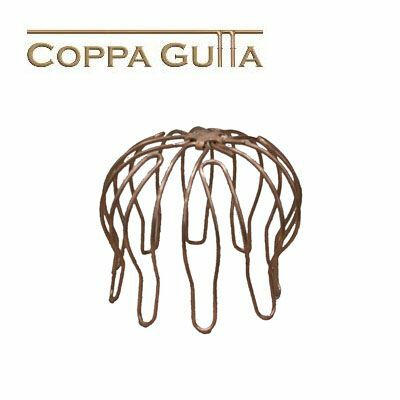 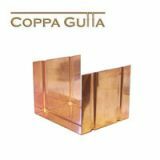 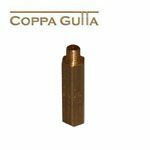 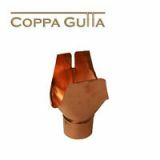 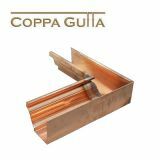 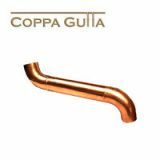 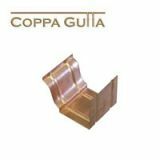 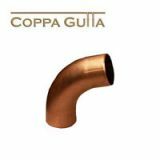 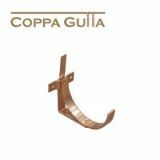 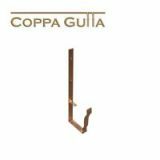 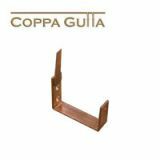 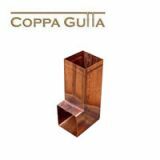 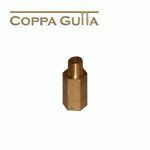 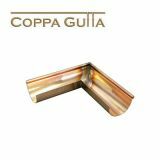 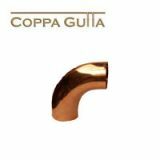 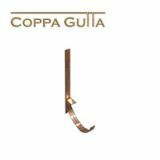 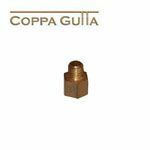 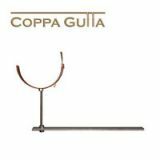 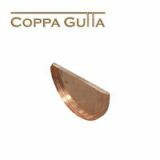 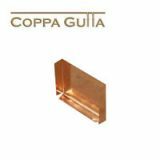 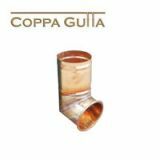 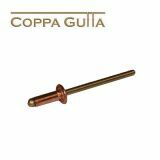 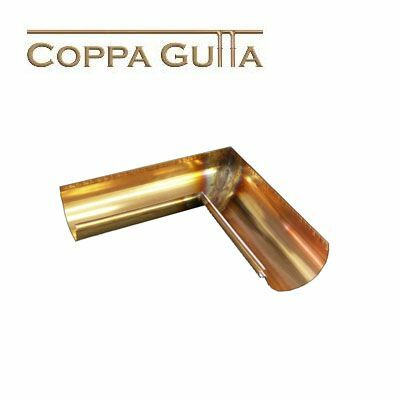 Copper guttering is becoming increasingly popular on homes and buildings, for a range of reasons, and here at Roofing Superstore we have a range of copper guttering for you to choose from, from CoppaGutta, a reputable and popular copper guttering brand, and produce their copper gutters in the UK. 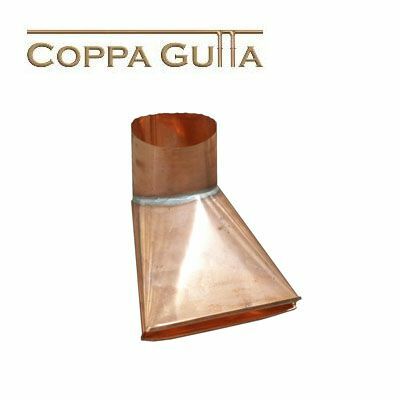  Choose from square and round downpipes to ogee, half round and box profiles, as well as other accessories. 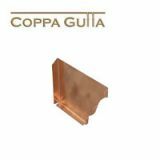 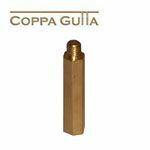 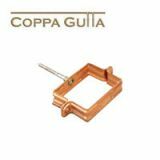 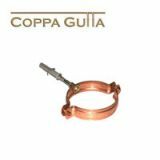 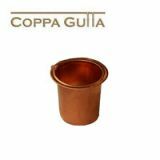 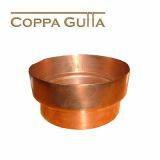 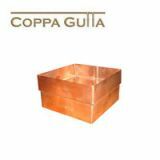 Copper is a very durable material, with a life expectancy of around 100 years, and is resistant to corrosion due to the distinctive blue green coating that builds up over time. 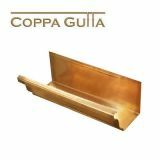 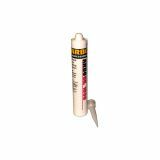 This means it does not require any coatings or finishings that will peel or flake over time. 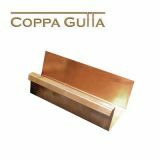 Copper guttering is 100% recyclable, and is one of the few materials that is fully sustainable. 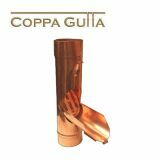 As focus on sustainability and environmental impact grows, so does copper guttering’s popularity. 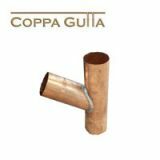 Copper is naturally a fungicide and algaecide, which means that copper guttering will remain free from moss and lichen growths, so blockages and build ups of plants and materials are much less common. 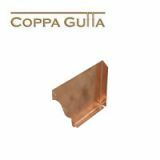 This also means that it will require much less frequent maintenance and upkeep, apart from removal of debris periodically. 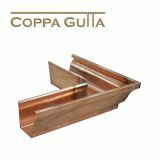 There is no doubt that copper guttering gives your home an aesthetic appeal, ensuring your home stands out, and it can also be a great way to increase the marketability of your home, and with such a long lifespan it’s the perfect investment.